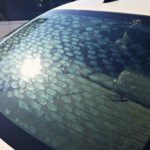 Cheap window tint can end up being very expensive. We get calls almost daily asking if we can match our competitor’s prices. 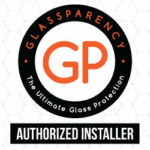 I always try to educate customers on why there are such differences in prices when shopping around for cheap window tint. You have to compare apples to apples. You wouldn’t expect that a five star restaurant would match McDonald’s prices would you? Well 100% Tint is a five star window tinting service. We take pride in our work and also use the best products in the industry. If you are looking for the best value, we are the right choice for your tinting needs. Great work does not come cheap and cheap window tint is not great. Please keep this in mind when choosing the company who will provide any service you need. There are about the same amount of customers calling to get cheap or inexpensive films removed as there are asking us to match prices. We are very competitively priced, if you are comparing us to other five star shops (there are very few). What I can tell you is that the 100$ tint job you think you want usually ends up costing you more in the end. You may save a few dollars to begin with, but once that inexpensive film goes bad, it ends up costing you a lot more. Most removals cost anywhere from $75-$150. 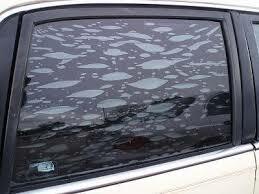 Also alot of times, depending on how bad the tint is, you may lose the functionality of your defroster lines. Most removals take anywhere from one to three hours. Add all of this up with the hassle and time you wasted having to take care of this, and your cheap window tint job is not so cheap anymore. All of our films are backed by a nationwide lifetime warranty honored by us and any Llumar dealer in america. Now, there are other companies that offer a “lifetime warranty”. What makes us and Llumar different is that even if we were to go out of business tomorrow, your warranty is still good through any other Llumar dealer and you will never have a problem finding one. 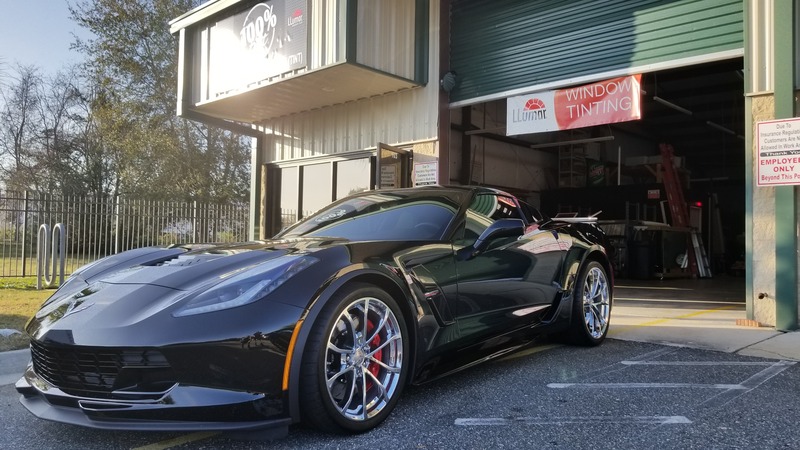 Most other window tint companies that offer lifetime warranties, only replace the film and expect their dealers to absorb the cost of the labor. You could see where this could cause issues with getting any problems you have taken care of. Llumar pays all of their dealers for their time and material associated with any warranty work. That is because they stand behind their product 100% and so do we. We sincerely hope this will help you in your search for a good company to tint your windows in you car, business, or home. 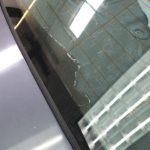 Most window tint shops are very unprofessional and if you have had tint done before, you have probably experienced this. This is a gift and a curse for us. Customers assume that all shops are the same, but when they see the difference in the customer service and quality of work we provide, we end up with customers for life and that is what we want. All of our work is performed in a timely manner as promised and we provide a comfortable and secure waiting area. We like to schedule appointments for most of our clients as it works better for us and them. Call us today with any questions or to schedule an appointment.